The corners of a room or an interior can be the first target when you intending to boost the decors of that particular interior space or just wish to make it organized! You can install the corner shelves that will not use an inch of your room space and will give you an amazing station to display your decors! 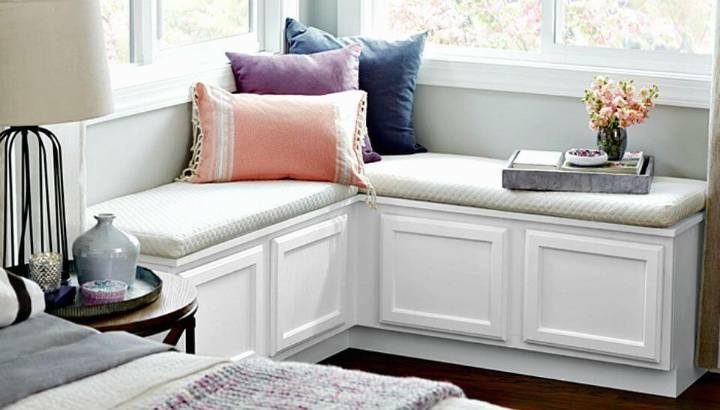 Moreover, you can also transform your room corners to a reading or relaxing nook by installing custom items of sitting furniture like the L-shape benches! 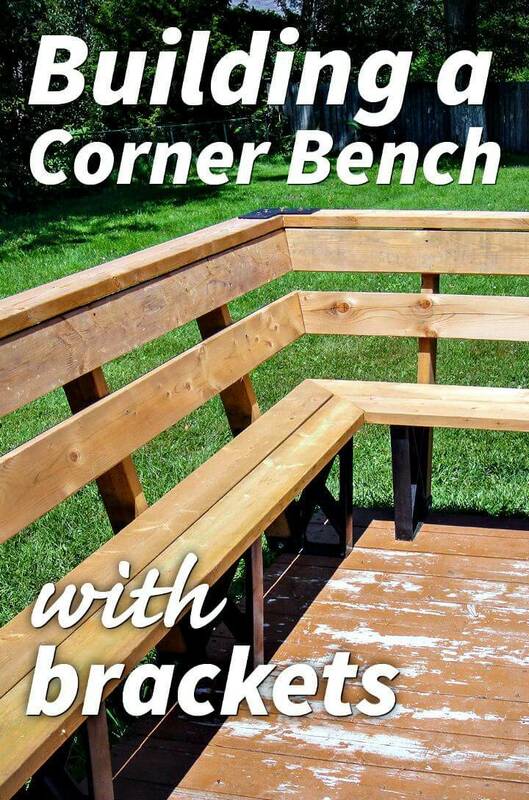 This episode of DIY projects will cover that you can make your own special corner benches at home using the new and recycled wood and also the old furniture pieces that are no longer in use! 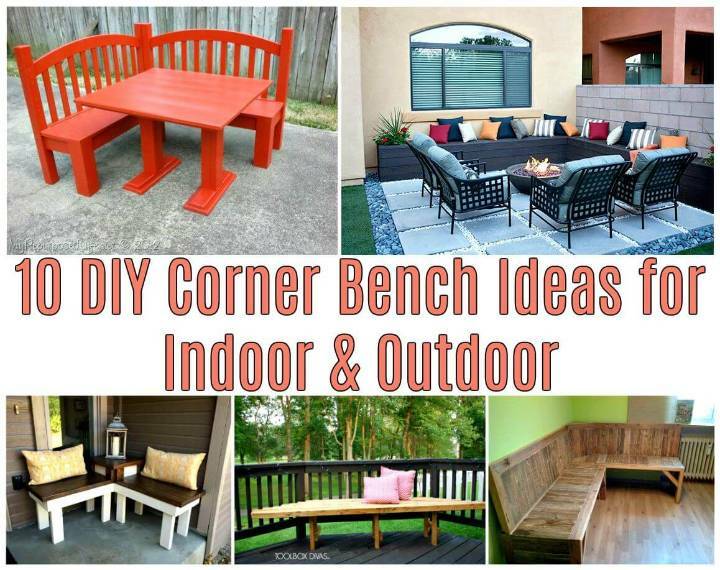 Before you get busy in planning and constructions, we would like you to take a look at these 10 DIY Corner Bench Ideas that will make great inspirations and all the DIY Corner bench ideas are too creative to amaze your senses! 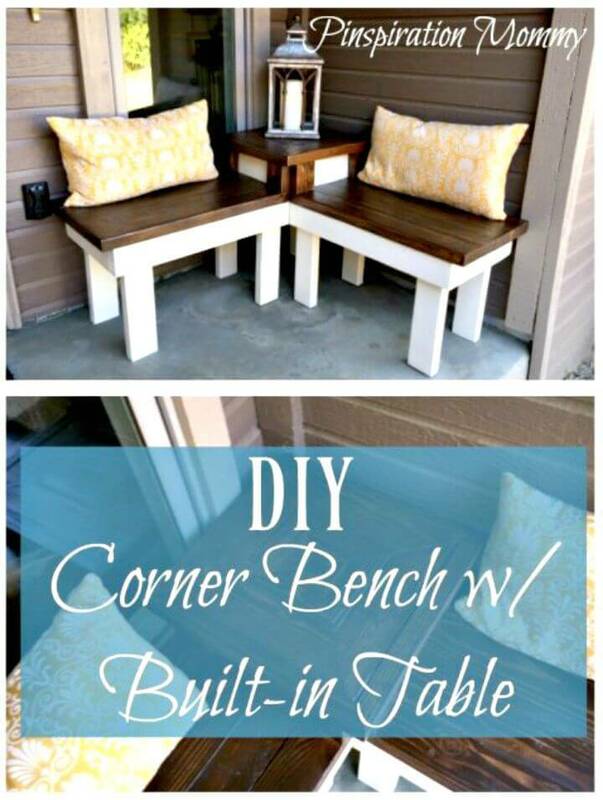 The DIY Corner Bench ideas will definitely make you get with all the hacks that how to maximum out of your room corners! 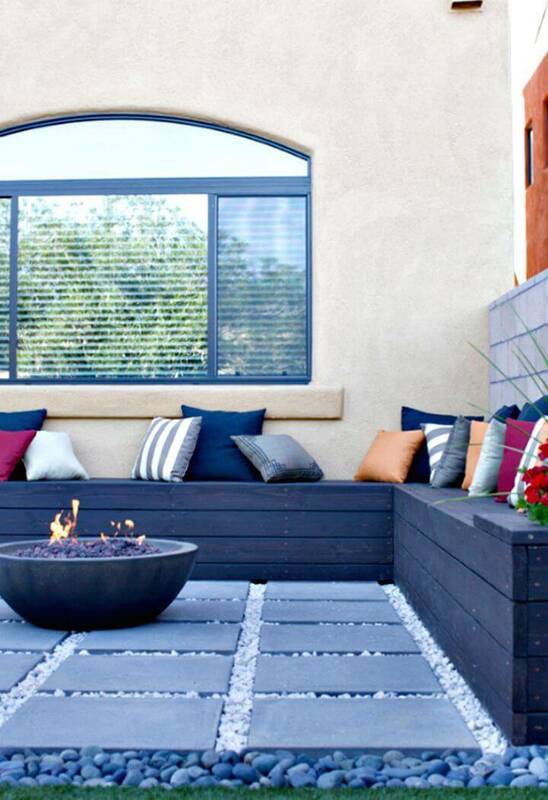 Whether you are intending to establish sophistication to a custom room interior or just intending to add extra sitting space, using the corner benches would be an ideal choice! 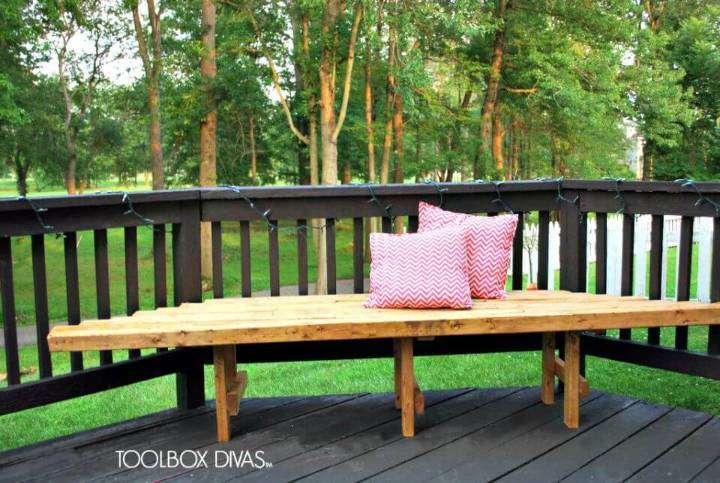 Get crafty with the wooden planks and make the triangular shaped wooden benches just by putting together some of the custom cut wooden planks and next set them to any room or patio corner for a glorious sitting bench! Check out here the given sample that comes with 6 legs and is really adorable! 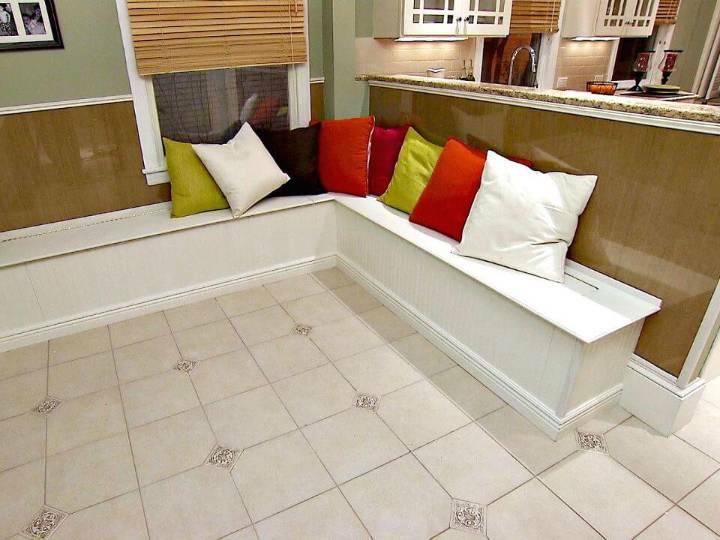 Make also the custom corner benches with secret stashes that will also help declutter your environments by providing amazing hidden storage spaces in the seats, take a look at the given below sample that has been built in block style and is too durable to live last! 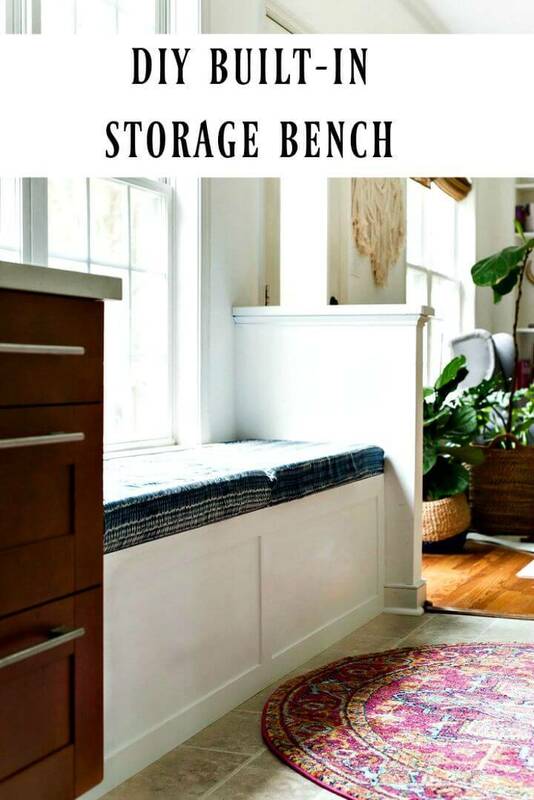 Get crafty also with the birch plywood and make outstanding L-shape benches for your room corners, check out a lovely one given below that comes white painted and also offers storage space in the seats! 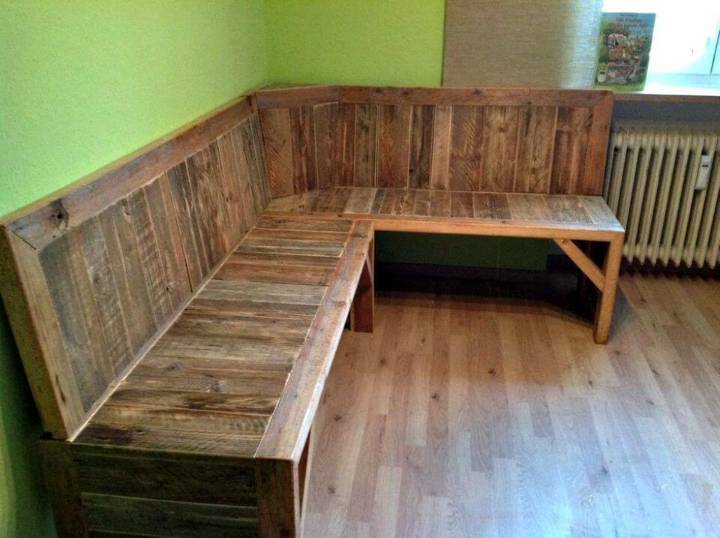 Make also super gorgeous wooden corner benches with built-in tables that will demand a separated side or end table and hence will help save a lot of space! Fall in love with the given sample that comes with choco tops and chic white base and will rock in every modern to vintage to farmhouse style environment! 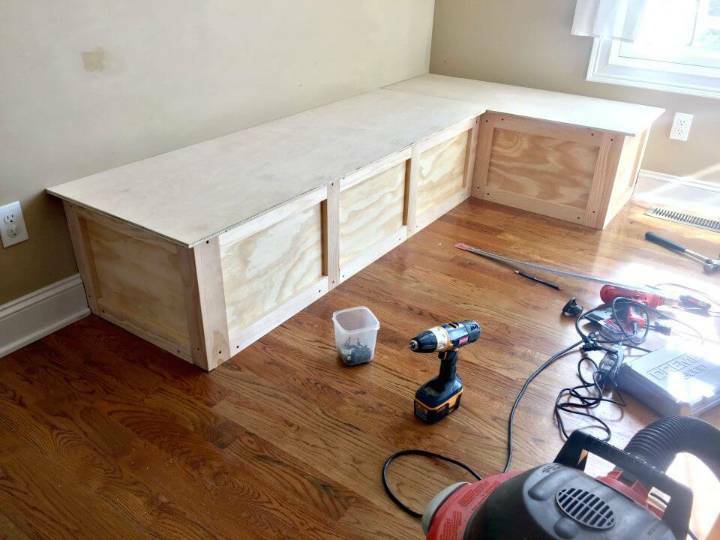 Put together also the stock cabinets in L-shape then cushion them to make outstanding looking corner benches that will be a big delight to view and would be a breeze to make, learn more from the sample bench given below! 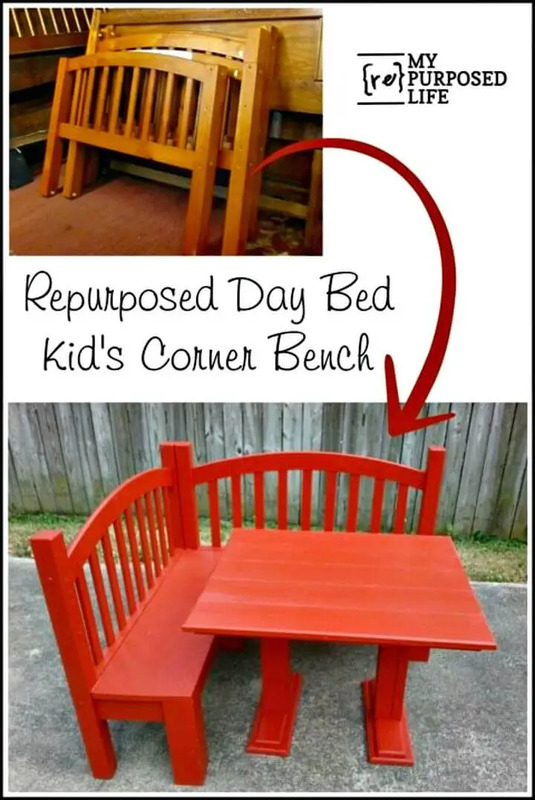 Repurpose the old daybeds to make gorgeous benches and also go smartly handmade with the pallets to build custom models of beefy corner benches at no-cost! Check out more ideas given below and get your creativity inspired, get the complete free tutorial, visual instructions, and step-by-step guides just by browsing the attached links!